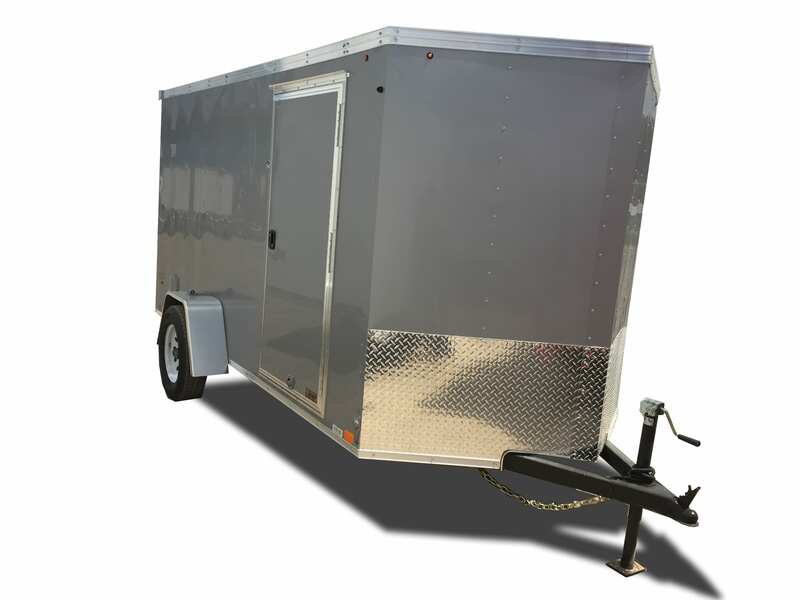 Cornerstone Sales has a large in-stock inventory of trailer parts and accessories to choose from. 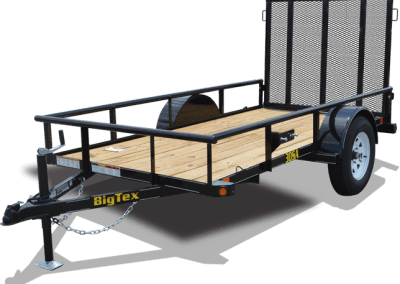 Whether you want to purchase a utility trailer, horse trailer, tilt trailer or simply need parts for your existing trailer, Cornerstone Sales can meet your needs. Our parts and accessories are the tried and tested best that the market offers. 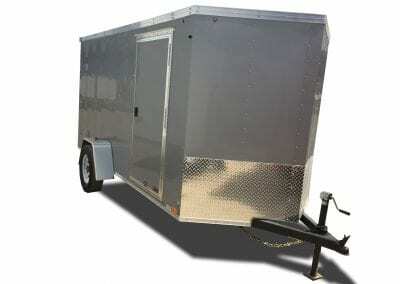 If we do not have the part you need, we can conveniently order it for you. 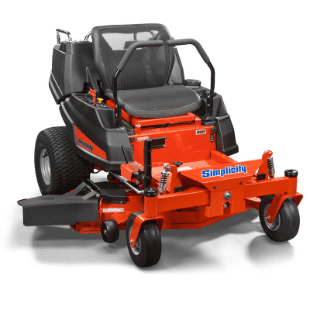 Cornerstone Sales is your local dealer of Ferris and Simplicity mowers. 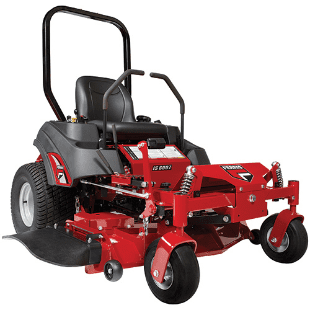 Ferris is a proven leader in the production and quality of commercial and residential mowers. Work faster, easier and depend on us to supply parts and accessories to limit your downtime. Ferris and Simplicity offer a wide range of products and accessories to customize your mower to fit your specific needs, Ferris has developed the first multi-patented suspension system for their equipment that is leading the industry in performance and comfort.